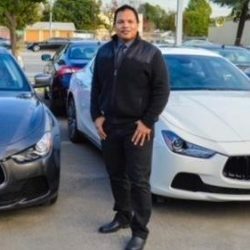 SoCal Indo Automotive: The right network of dealers to offer you the right selection of vehicles. Wendy Both left Holland at the age of 18 after signing to a major talent agency in LA. Today she is a successful Reiki Master. 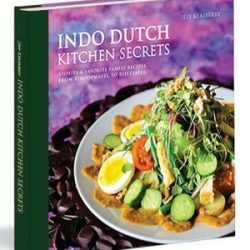 Jeff Keasberry shares his Dutch-Indonesian heritage and cuisine in Indo-Dutch Kitchen secrets! 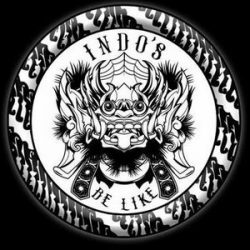 Buy "Indo Dutch Kitchen Secrets"